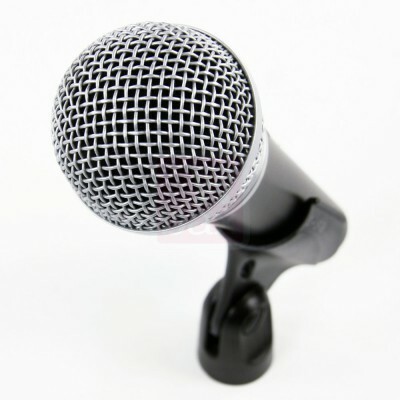 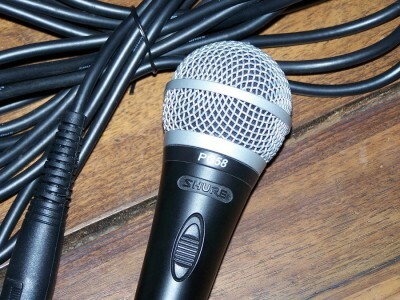 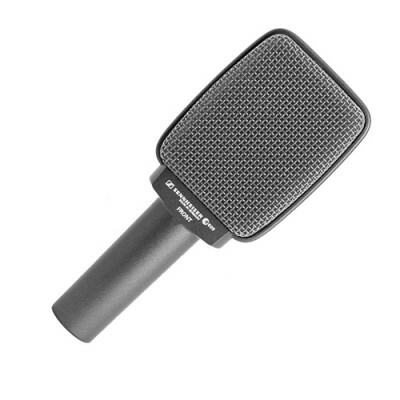 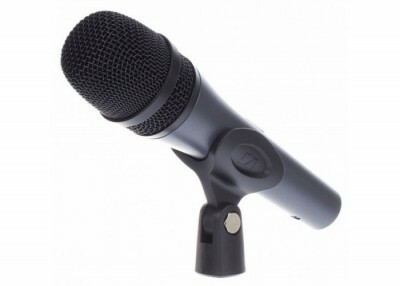 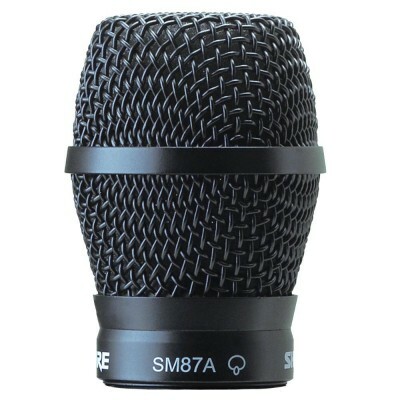 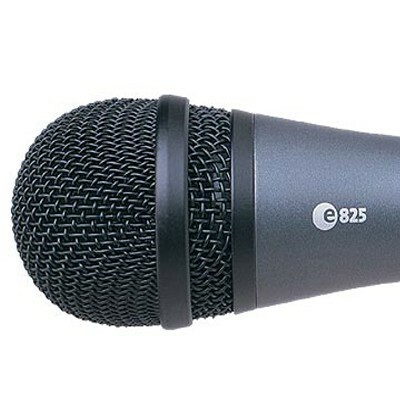 TyTe reviews the Sennheiser e835 microphone. 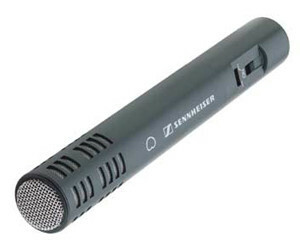 TyTe reviews the Sennheiser e609 microphone. 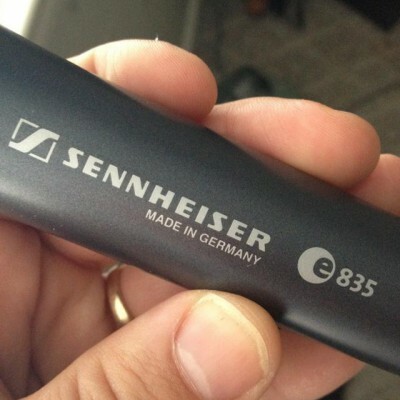 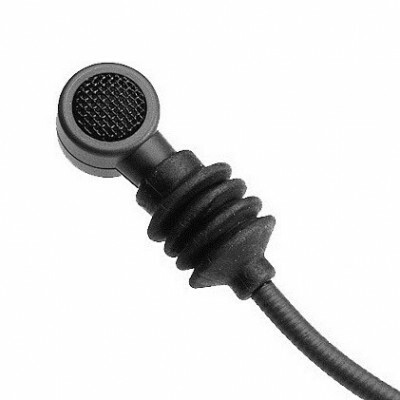 TyTe reviews the Sennheiser e608 mic.